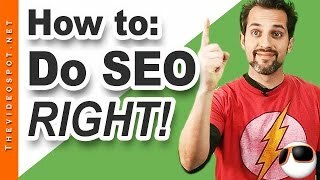 WordPress SEO 3 tips to rank your page faster, WordPress SEO tips that will rank your pages faster. Live screenshots too! Check out my exclusive SEO, WordPress, & online marketing training here:. In this video, I’ll walk you thru a Panda-proof process for your WordPress website.